A rendering of North Washington Commerce Center, courtesy of The Opus Group. 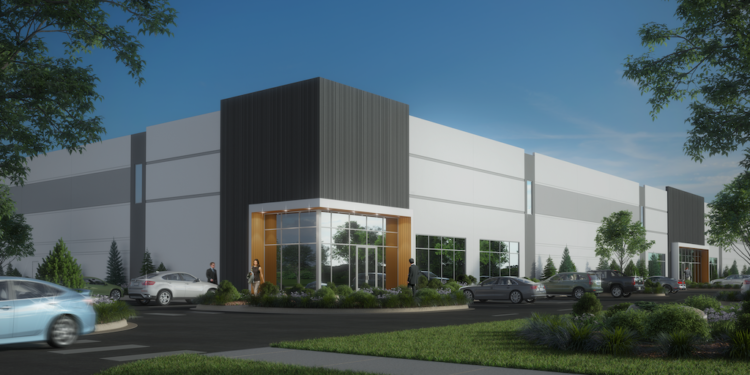 DENVER – Construction is underway on a 151,405-square-foot industrial building located in Thornton. 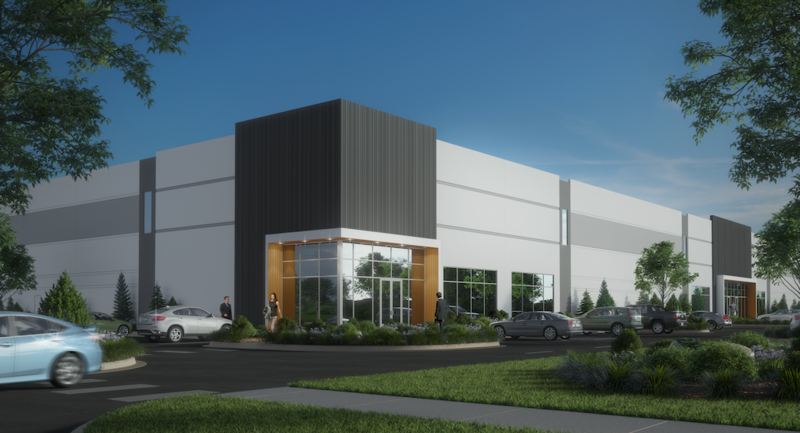 The building is the first phase of North Washington Commerce Center, a multi-tenant park located at the southeast corner of 128th Avenue and Washington Street that will offer a variety of sizes, clear height and loading options. 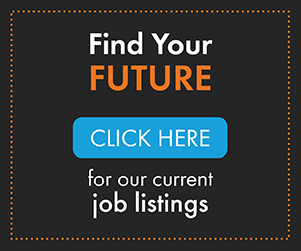 The Opus Group (Opus) is the developer, design-builder, and architect and engineer of record. Chris Ball and Joe Krahn of Cushman & Wakefield are marketing the property for lease. 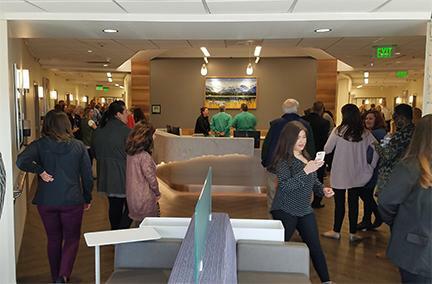 “We look forward to delivering this new space for companies seeking close proximity and easy access to greater Denver and the north metro area,” said Mark Johnson, vice president of real estate development.  Located immediately north of downtown and just east of Interstate 25, the first phase will offer 24 dock positions (expandable to 26), six drive-in doors and 303 parking stalls. The first building is slated for completion in summer 2019.